for children. 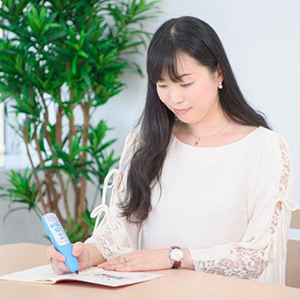 We offer a wide range of goods and services that delivers the joy of learning to many different generations of people in Japan. Kumon imbues students with a firm foundation of academic ability and helps them become people capable of learning on their own. Kumon Publishing produces children’s books, workbooks, and educational products that aid our attempts to bring out children’s potential. Our services are also available in places besides Kumon Centers. 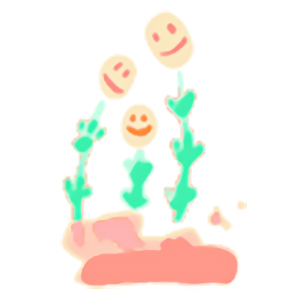 We strive to share the joy of learning and growth with as many people as possible. 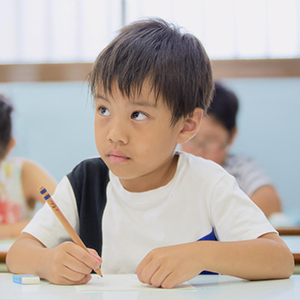 Kumon enables students of all ages to improve their handwriting and experience the joy of learning. We contribute to our graying society by providing non-pharmacological treatment that focuses on the prevention, or amelioration, of senile dementia. 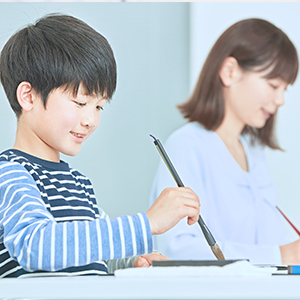 This program is designed to help foreign nationals acquire Japanese language proficiency with instruction available in English, Portuguese, and Chinese. These programs set out to enable Japanese speakers to develop an advanced level of reading comprehension ability in French and German. We aim to provide the joy of learning to all children by providing the "just-right" level of study, regardless of whether they have a disability or not. 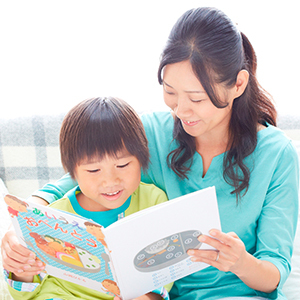 Through singing songs together and co-reading, Kumon shows how words can strengthen the bond between parent and chld. 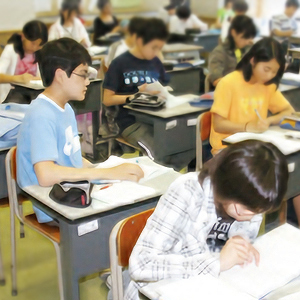 With the aim of gaining a global perspective, children spend several days in an English-speaking environment with people from different countries and backgrounds. 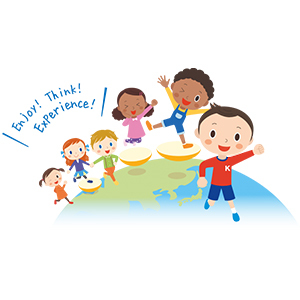 We help children to gain an accurate understanding of their level of English ability and support them in achieving their goal of becoming global citizens. 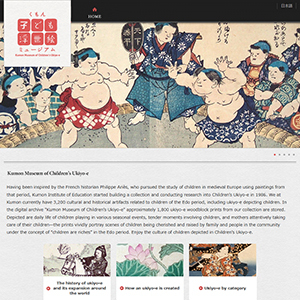 Access our online collection of ukiyo-e woodblock prints and see artistic depictions of the way Japanese children lived during the Edo period. 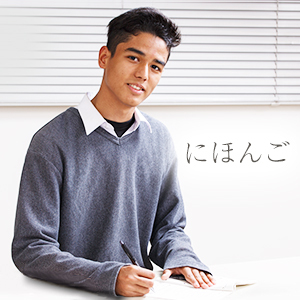 The Kumon Global Movie shows Kumon’s current expansion around the world.